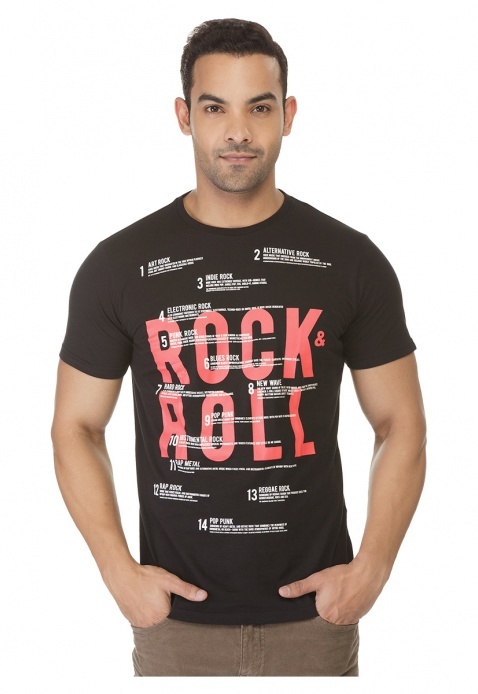 Step out in style with this edgy t-shirt. 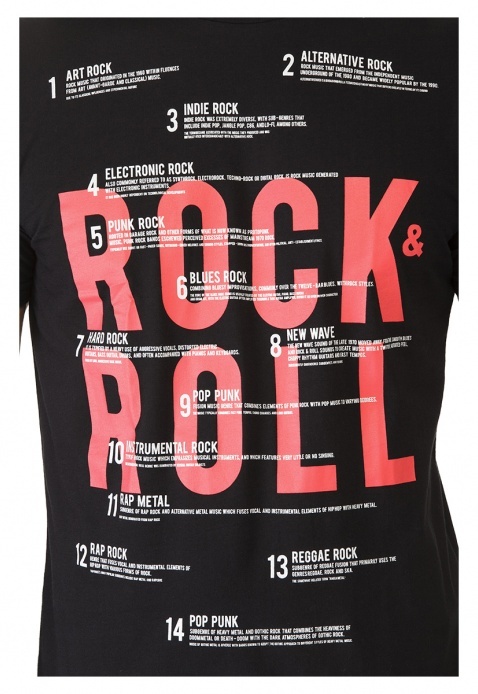 It features an attractive print on front and a crew neck. 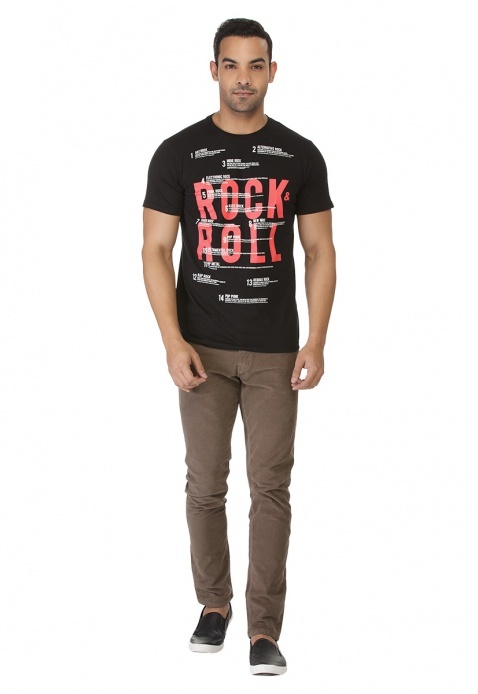 Made of comfortable fabric, it comes with short sleeves for a comfortable casual look.